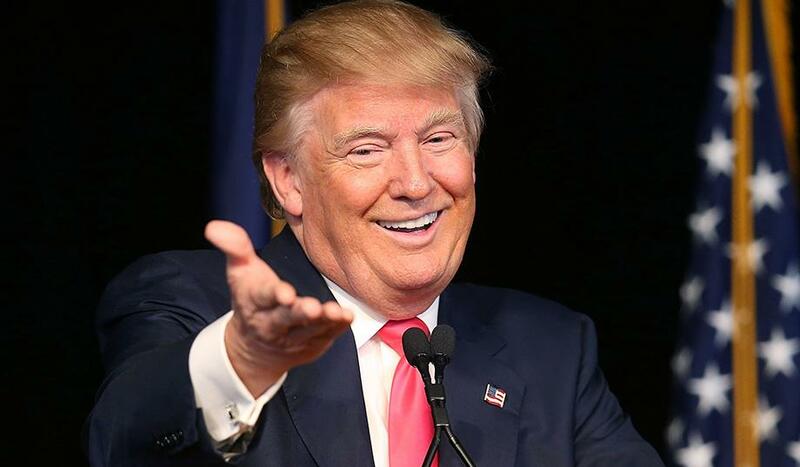 United States of America has denied claims that were all over the social media that Malawians will no longer need a visa to enter America under the Administration of Donald Trump. The U.S embassy crushed these fake claims yesterday Monday through a post on their official Facebook page. However, the Embassy has assured Malawians that it would permit them to stay in the U.S for a maximum period of 180 days (6 months) for tourism or business missions only. A visa would therefore be required if one exceeds 180 days stay in U.S.